It has been a while since Microsoft announced that it will be dropping the Nokia branding on all future Lumia devices. With the Lumia 535 out, the Lumia 435 and 532 Windows Phone devices have been announced as well, and we take a closer look at the details, right after this jump. The Lumia 535 was the first Windows Phone device from Microsoft that saw all traces of the Nokia branding being removed. While the 535 was no premium phone contrary to how a lot of fans may have wished so, it is clear that Microsoft is not abandoning Nokia’s forte of targeting the mass consumers looking for budget smartphones. The Lumia 532 and 435 are part of the same effort where Microsoft is aiming to bring Windows Phone to an even wider audience, and the company plans to achieve that by pricing the devices for less than a hundred bucks. 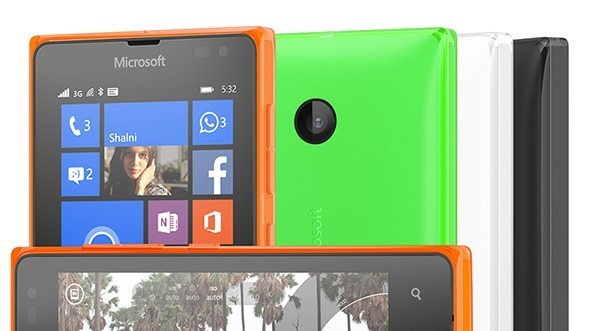 Even the Lumia 535 was a $130 phone, making Microsoft’s market designs crystal clear. 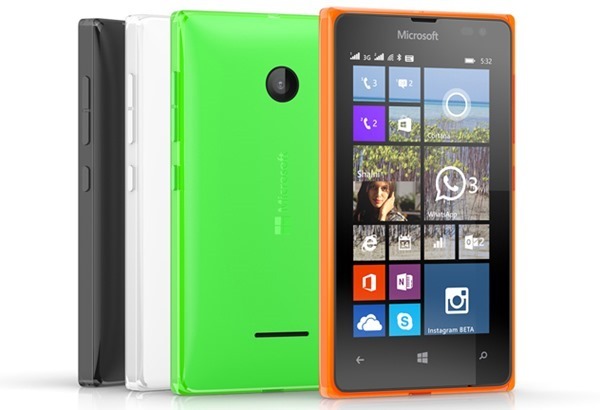 The Lumia 435 and 532 are both 4-inch sized phones, with the 435 being the cheapest Lumia to date. The smartphone which runs Windows Phone 8.1 with the Lumia Denim update, is powered by dual-core Snapdragon processor and 1GB of RAM, and comes in for as little as roughly $80 (69 euros). The phone’s display is a decent WVGA 480 x 800 resolution one, but carries a sad 2MP rear-facing camera. The Lumia 532 meanwhile, is priced at roughly $94 (79 euros) and like the rest of the Microsoft branded Lumia phones, is running Windows Phone 8.1 as well. The processor is a quad-core Snapdragon 200 unit, and the RAM amounts to 1GB. 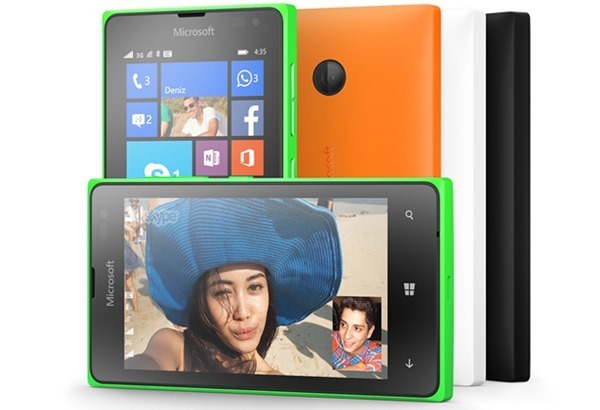 With the same display as found on the Lumia 435, the 532 is carrying a slightly more potent rear-facing camera at 5MP. It is important to note that the mentioned prices are exclusive of taxes and all other shenanigans involved. The two phones will be available for purchase starting next month, and will be rolled out in markets across Europe, Africa, Asia, and the Middle East. As for the colors, bright orange, neon green, and the usual black and white options will be available. iFags should be all over it, look at this faggy flat retarded interface – it was copied by jony ive the idiot.